…is a New York City based production company with a passion for discovering important stories in the most unlikely places and transforming them into dynamic, narrative-driven projects. The company grew out of the work of filmmaker Paul Devlin, creator of award-winning, widely distributed, feature-length films including SlamNation, Power Trip, and BLAST!. DevlinPix is dedicated to projecting unique, independent points of view to audiences world-wide. A 5-time Emmy winner and Independent Spirit Award nominee, Paul Devlin has pursued parallel careers in independent filmmaking, network sports broadcasting, & entrepreneurship. Paul founded the production company DevlinPix, Inc., which has created numerous independent projects, including the feature-length documentaries SlamNation, Power Trip, BLAST!, and The Front Man. Paul’s critically-acclaimed films have screened in over 60 countries – at film festivals, in theaters and on domestic and international television (including HBO, PBS and BBC), attracting audiences of millions worldwide. He has received over a dozen film festivals awards (including top honors at Berlin and Hot Docs), as well as an Independent Spirit Award nomination. Paul was awarded an Individual Artist Grant from the New York State Council of the Arts (NYSCA). 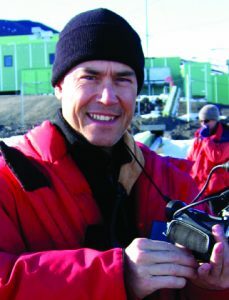 As a result, Paul and his work have been featured in print by major publications such as The New York Times, Variety, The LA Times, Chicago Sun-Times; on radio by NPR’s Science Friday, BBC-4’s Material World, PRI’s The World; on television by PBS’s Independent Lens, BBC’s Weekend World, and Comedy Central’s The Colbert Report. Paul’s sports television experience includes working with major broadcasting networks on high-end events such as Super Bowls, World Cup Soccer, U.S. and French Open Tennis. 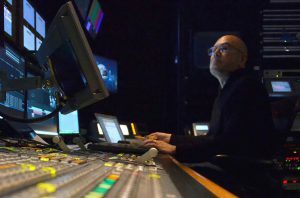 He has won three Emmys for his work on CBS’s Tour De France and two for his work on NBC’s Olympic Games. Paul was the Supervising Editor for CBS Sports at the Nagano Olympics in Japan. Since 1998, has worked with CBS Sports on NFL broadcasts and NCAA Basketball Tournament coverage. Paul’s video editing credits also include music videos (Elvis Costello, Cyndi Lauper, White Zombie), commercials, political campaign ads, television pilots and educational series. 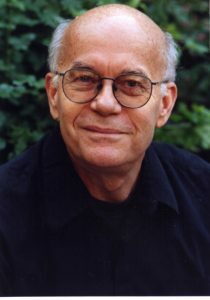 As a writer, Paul has contributed to The New York Times, Filmmaker Magazine, The International Herald Tribune, The Independent, and Cineaste, among others. Paul is on the Board of Directors of Nila, Inc., which designs and manufactures environmentally sustainable LED lighting for the motion picture and television industries. He is also on the Board of Directors of Core Learning Exchange an innovative software platform that facilitates personalized learning. Paul made his first documentary, Rockin’ Brunswick, while earning his degree in English Literature at the University of Michigan. As a student, Paul was an assistant on Robert Altman’s film Secret Honor and participated in a screenwriting seminar led by Lawrence Kasden (The Big Chill). Paul has spent time in over 50 countries and has exhibited photographs of his travels. 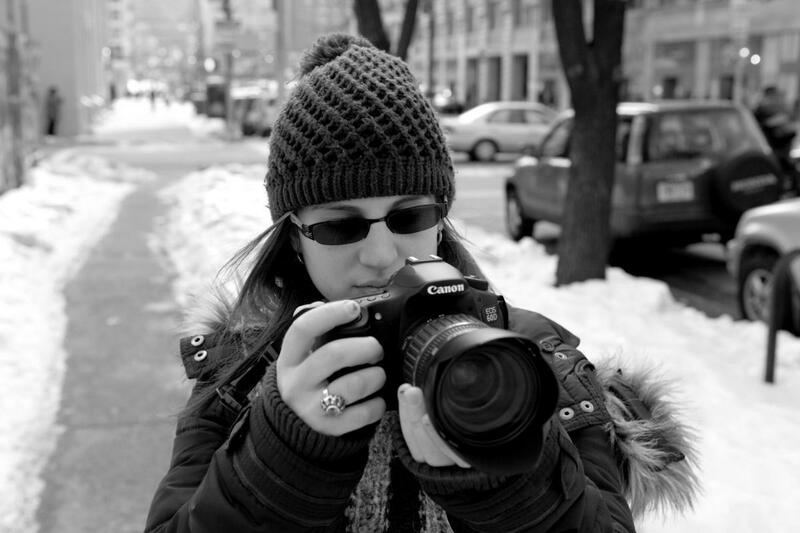 Rina is an NYC based freelance video editor, colorist, and motion graphics artist. She is a graduate of the School of Visual Arts with a B.F.A. in Video Editing/Production. Rina is the Web Content Manager/Editor at DevlinPix, and she is responsible for the video content on the DevlinPix website. 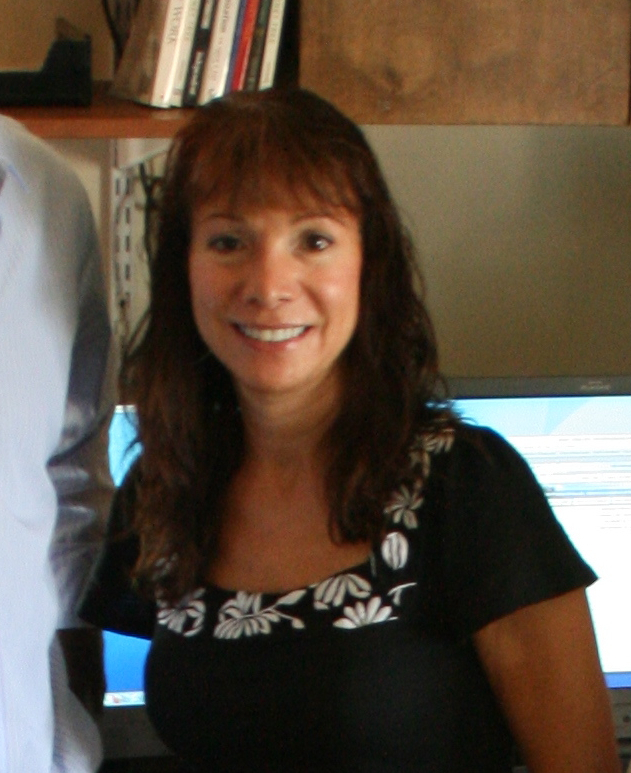 Our beloved producer, Claire Missanelli, lost her struggle with breast cancer on March 31st, 2011. We miss her dearly. More information here. Claire Missanelli works in partnership with DevlinPix and is the producer of the award winning BLAST!, Power Trip, and SlamNation, films that have garnered over a dozen international film festival awards, an Independent Spirit nomination, and reached millions of broadcast viewers world-wide. Claire also works as a consultant and outreach project manager for documentary films, and is currently an advisor on Marina Lutz’s The Marina Experiment (Triptych, parts II & III). Other projects include Jasmine Dellal’s Gypsy Caravan: When the Road Bends, and Lulu Fries’dat’s Holler Back. Claire is currently working on development and production for Stage V, the journey of Stage IV breast cancer patients as they face the challenges of finding treatment options, quality of life issues, and ultimately survival. Claire serves on the Board of Directors of You Can Thrive, a breast cancer center that addresses the need for free and low-cost support services and long term survivorship tools for breast cancer survivors. Services offered include advocacy, acupuncture, massage therapy, and nutritional counseling. Claire attended NYU’s Tisch Graduate Film School and La Salle University’s School of Film and TV. Marquise Stillwell is the Managing Director of Openbox, which provides strategic planning and analysis to individuals and small firms looking to increase ROI, market share and process improvement. He has worked as a VP and Director of product development, product marketing and business development, with a strong background managing a wide range of teams, products, projects, budgets and fundraising. His experience in the film industry has been primarily in providing strategic planning and fundraising for independent films. He holds a Bachelor of Arts in Advertising as well as a Master's Degree in Economics and an MBA. 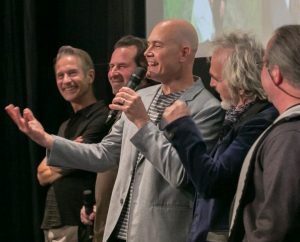 Robert Hawk, independent film producer and consultant, has had his own business, ICI (Independent Consultation for Independents), for more than 15 years and has been on the independent film scene for more than 25 years. Film producing credits include "Prodigal Sons," "Ballets Russes," "Trick," "Chasing Amy," "The Slaughter Rule" and the upcoming "Paul Goodman Changed my Life." As film consultant: "The Laramie Project" (HBO), "My Architect," the Oscar-winning "The Times of Harvey Milk" and Paul Devlin's last three documentary features, among many others.